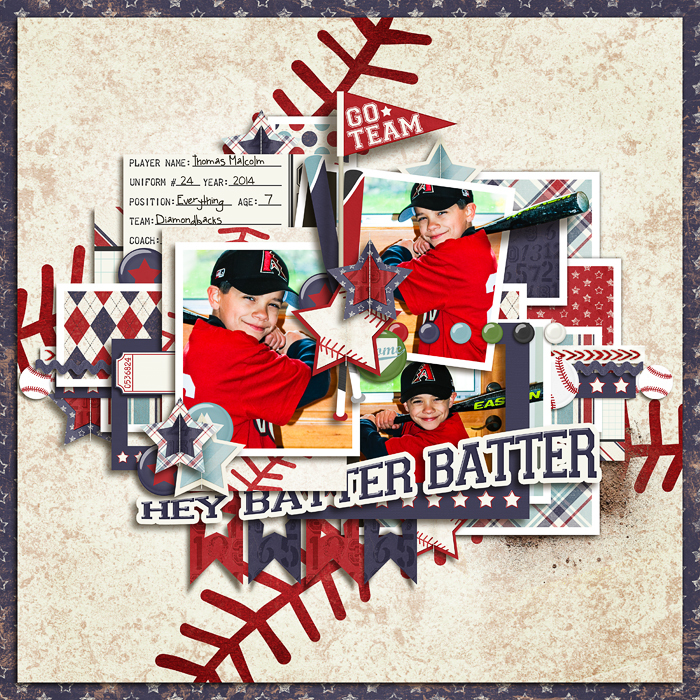 Hey Batter Batter! 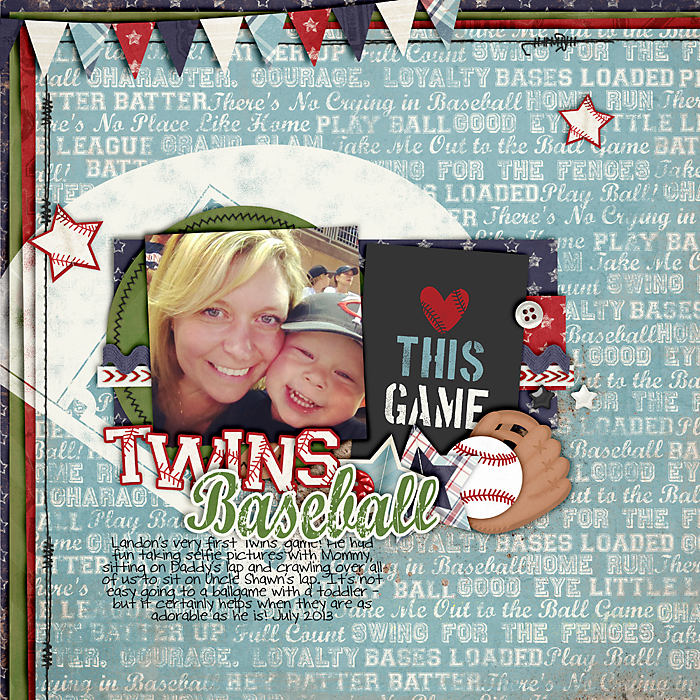 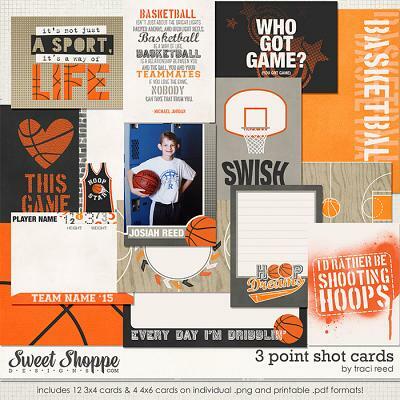 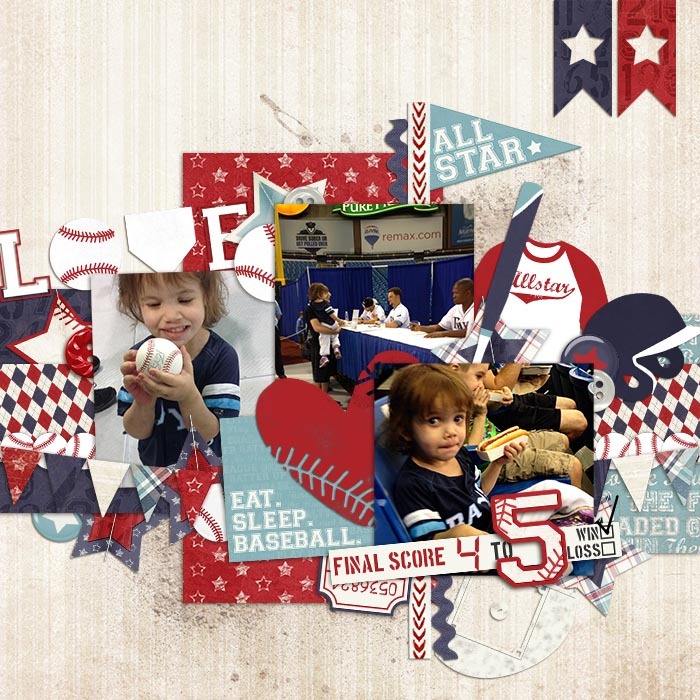 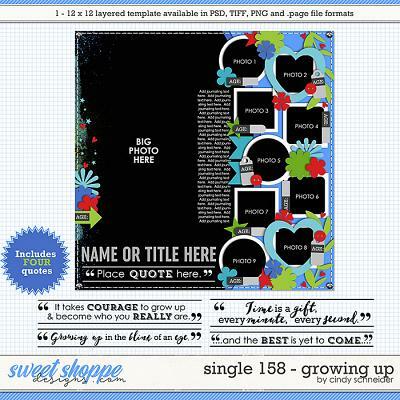 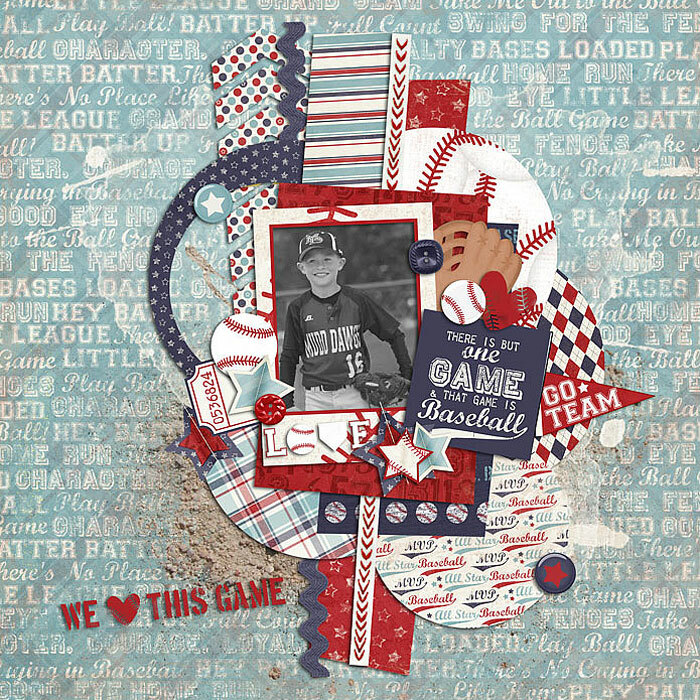 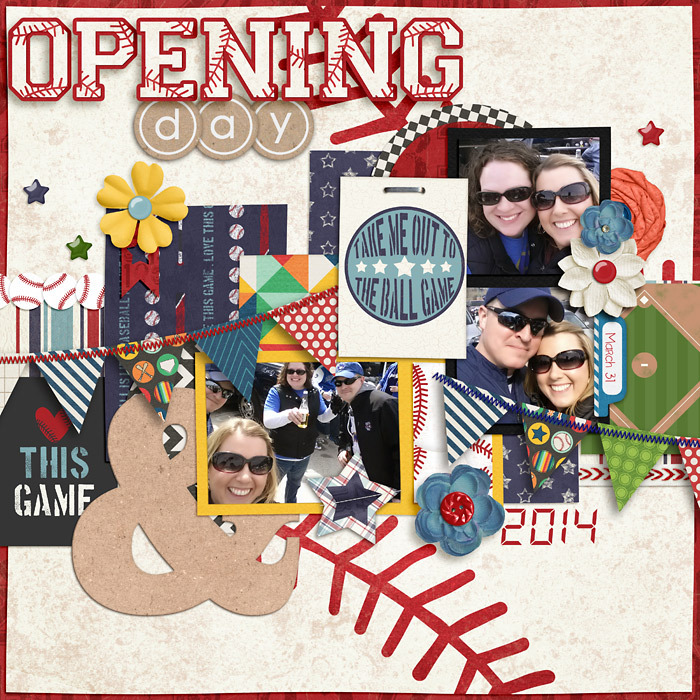 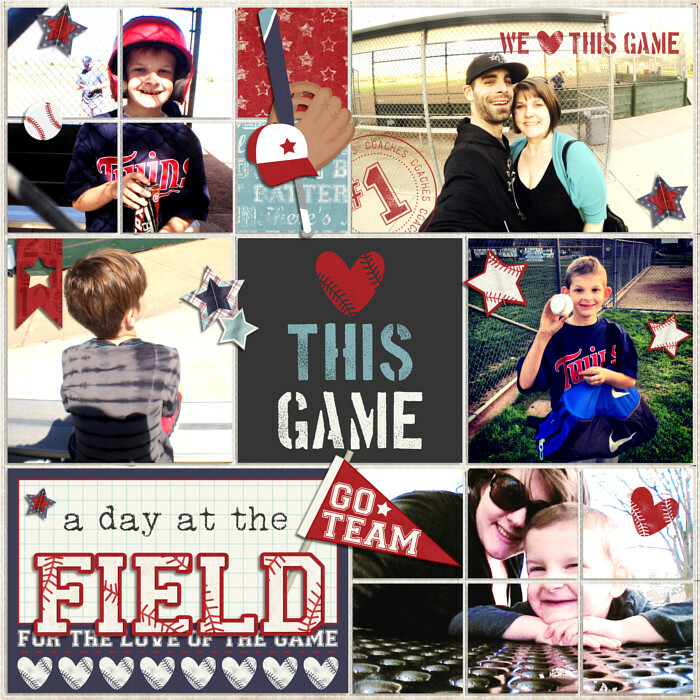 Pocket Scrap your little OR big league photos in style with the 3 Up 3 Down cards pack by Traci Reed! 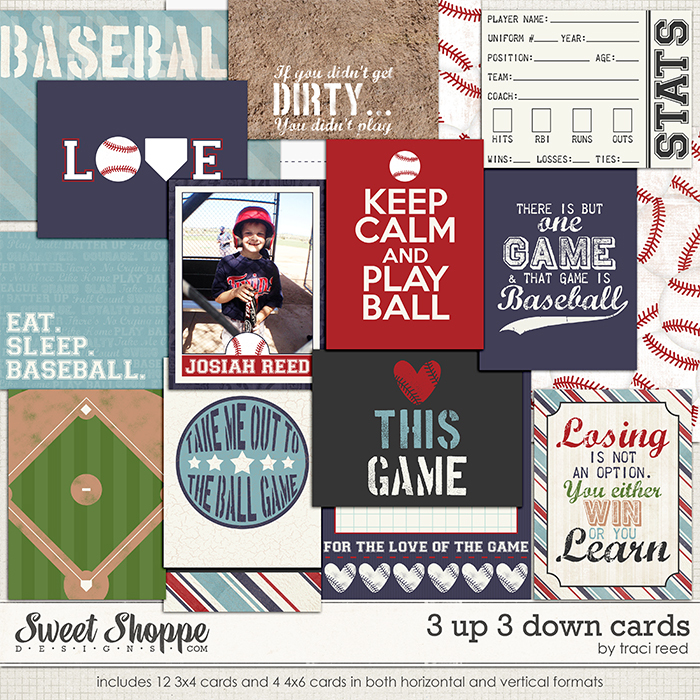 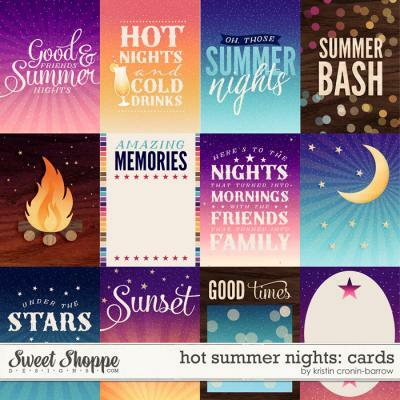 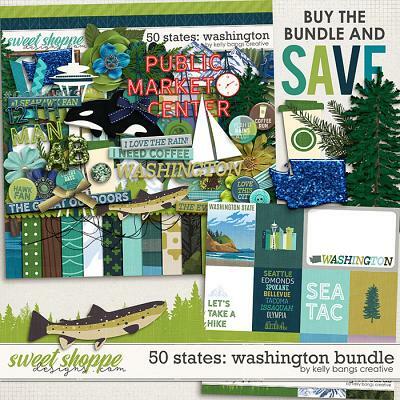 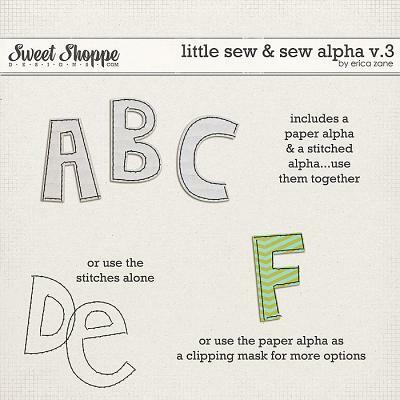 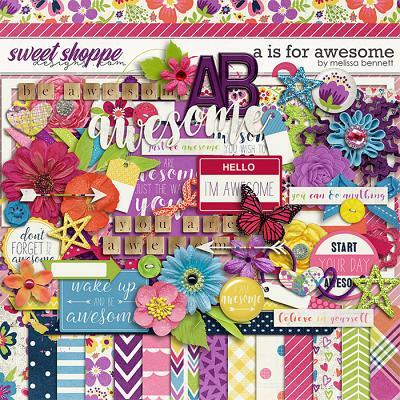 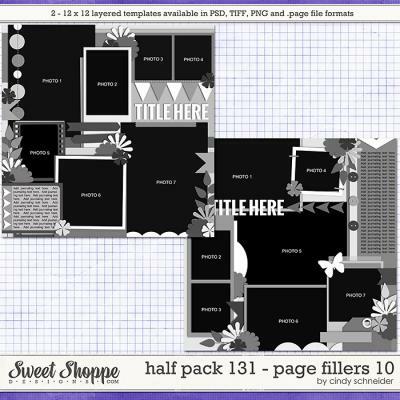 Includes: 12 3x4 and 4 4x6 cards in both horizontal and vertical orientations on individual .png files and full print PDFs in both letter and a4 sizes!